At Love Kitchens we strive to offer you the best products at competitive prices with friendly customer service. We have a passion for beautiful kitchen designs . We are always adding to our range kitchens to bring you a wide selection of traditional and contemporary kitchen designs to suit your home. 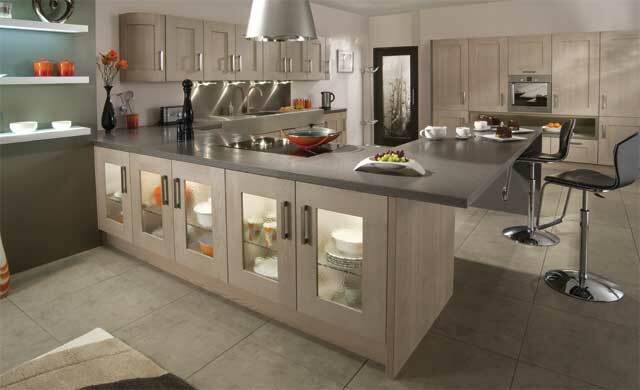 We can deliver and install Kitchens in Dublin, Cork, Galway and even as far as Donegal. So no matter what your kitchen design ideas are (be it bespoke kitchens, a modern kitchen or even a small kitchen design) we can delivery you 100% customer satisfaction. That's why Love Kitchens is known for being one of the best kitchen companies in Ireland.